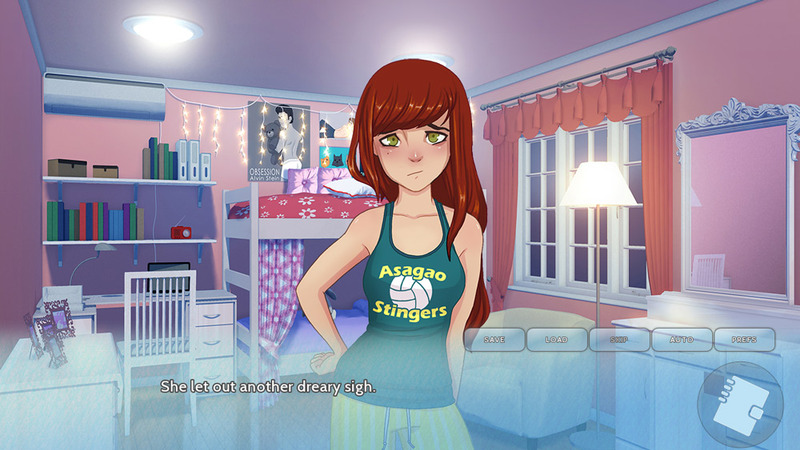 "A great looking and very in depth visual novel!" Asagao Academy: Normal Boots Club is a visual novel based on the Normal Boots Club and what it’s like to become a member of this group of gamers. 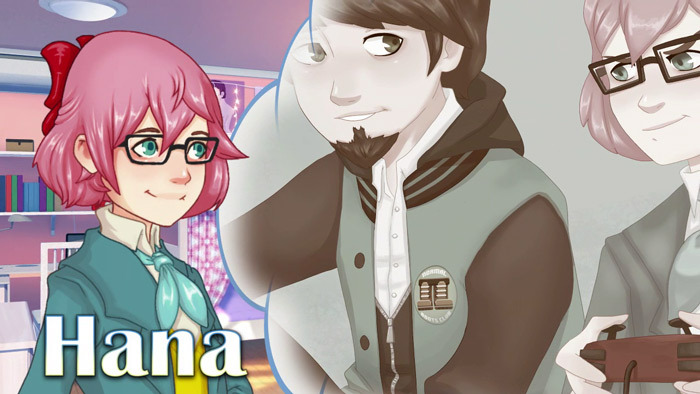 You play as third year transfer student Hana who is just starting at the Asagao Academy and is suffering from a little anxiety about how this is going to go for her although in general she is excited to start and soon is put at ease by her new roommate Mai who becomes her best friend and confidant, Hana also soon meets the boys of the Normal Boots Club who wear green jackets rather than the school issued blue blazers. 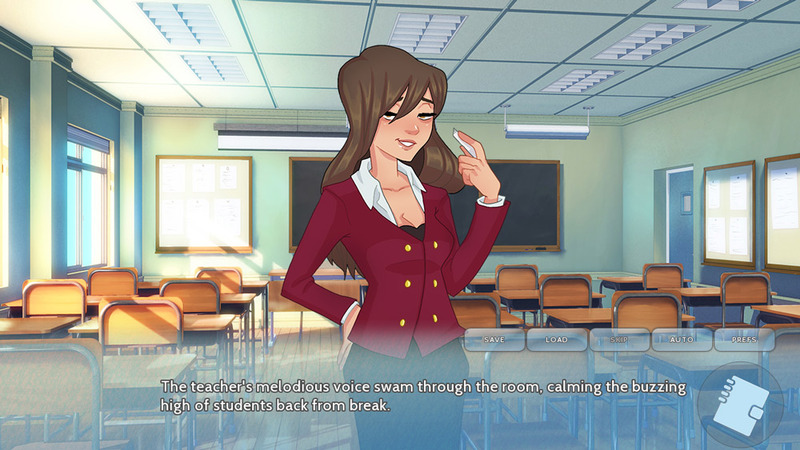 The drawings in this visual novel are really nicely done and there are some great little touches such as characters blinking whilst on the screen and talking or interacting with you, the game also draws a certain amount of inspiration from Harry Potter with the whole sent off to a strange boarding school and trying to fit in vibe. Whilst the drawings are great and the story is well written it’s also quite slow moving with very little happening certainly in the first half an hour or so of game play anyway and you will really need to enjoy this kind of otome (aimed at women or girls) style of visual novel or have a lot of patience to be able to play the whole thing in one sitting but to put a positive spin on that you do get a lot of playing time here and if visual novels are your kind of thing then you can’t really go wrong here. 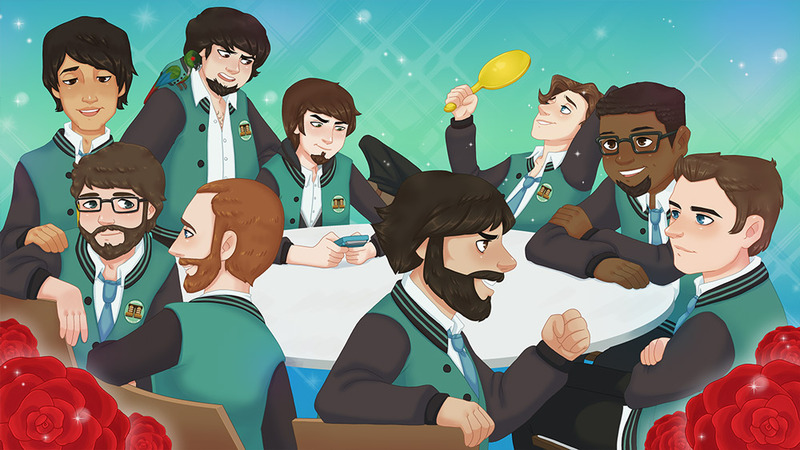 You can download Asagao Academy: Normal Boots Club here for free.